1936 saw the formation of a group of young photographers who wanted to explore Manhattan and document the parts rarely seen, the gritty parts. This group was comprised of amateur and professional photographers, mostly young Jewish photographers,who came to form the New York Photo League. The members of the league rejected Modernism and wanted to portray in photos the realities that most people were living then. “Their solidarity centered on a belief in the expressive power of the documentary photograph and on a progressive alliance in the 1930s of socialist ideas and art.” Now through March 25 you can view the photos at The Jewish Museum in New York City. 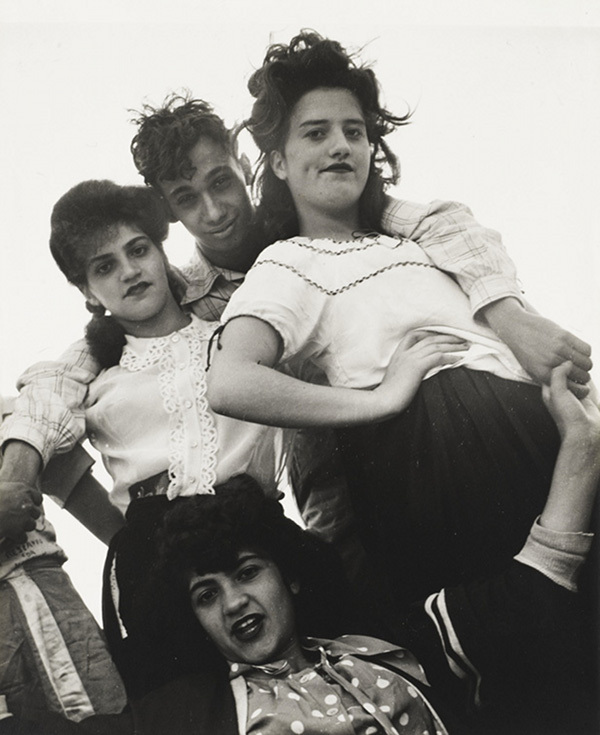 The show is called, The Radical Camera: New York's Photo League, 1936-1951.